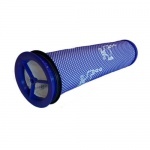 Genuine post hepa filter to fit Dyson DC22 vacuum models listed. 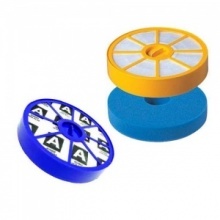 Compatible replacement filter kit for your Dyson DC25 vacuum cleaner. 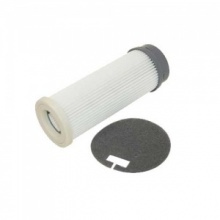 Low cost filter pack for the Dyson DC24 vacuum cleaner. 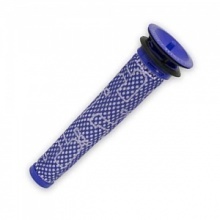 Compatible Dyson pre filter assembly for Dyson DC41 and DC65 model vacuum cleaners. 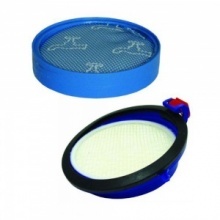 Quality replacement washable pre filter assembly for Dyson DC58, DC59, DC61, DC62 vacuum cleaner. 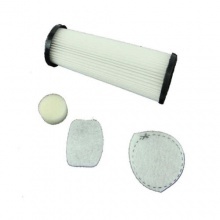 High quality compatible Dyson filter kit for Dyson DC14 vacuum cleaner. 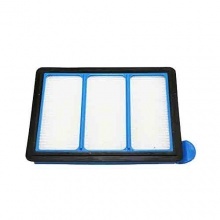 Superior quality replacement post HEPA filter for Dyson DC22 vacuum cleaner. 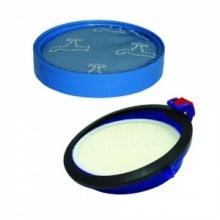 Compatible replacement Vax Hepa filter kit for Vax vacuum cleaner. 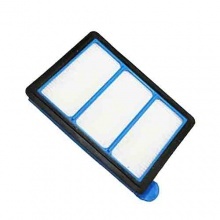 Compatible washable pre motor filter for Dyson DC25 vacuum cleaner. 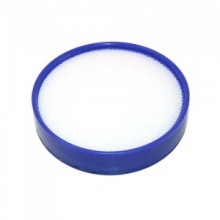 Low cost compatible filter set to fit many VAX vacuum cleaner models.